How do we know if our child’s thoughts, feelings or behaviors are “normal” or signs of concern? 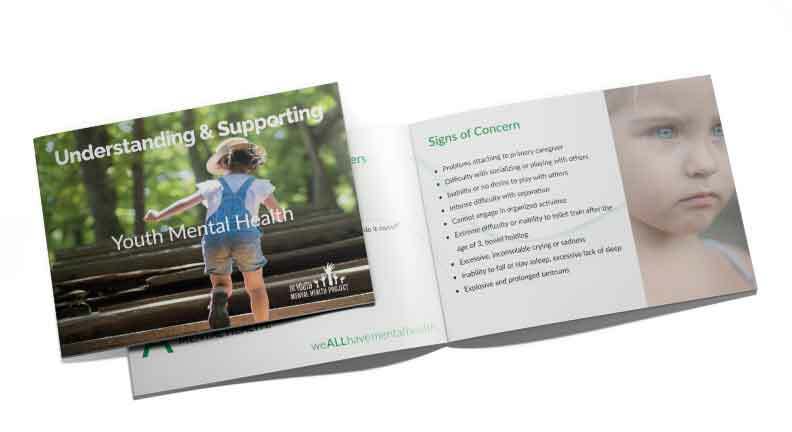 This booklet contains examples of healthy developmental markers and signs of concern during 4 different age ranges 0-24. If your child experiences any signs of concern this guide will help direct you. Help is available. 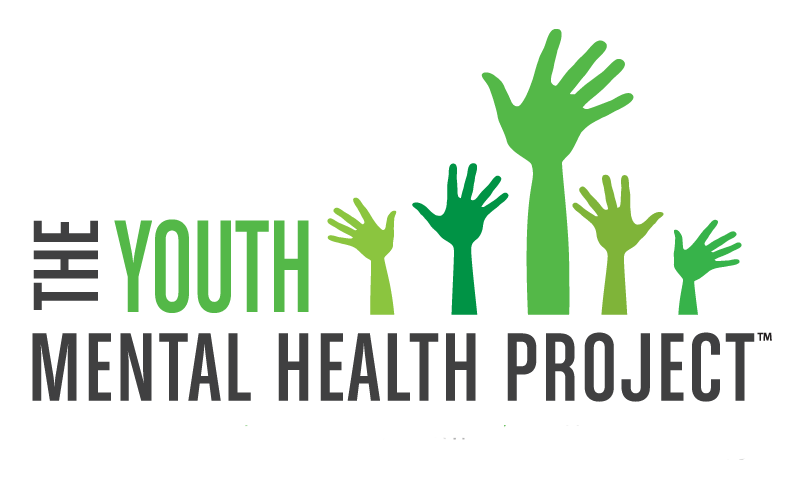 Please provide your name and email and we will send you a link to download our Booklet: Understanding & Supporting Youth Mental Health.